IMPACT Wrestling announced today that a long-term agreement has been finalized with Ohio Valley Wrestling, a Kentucky based indy promotion in the Ohio Valley region, just south of the Ohio boarder. 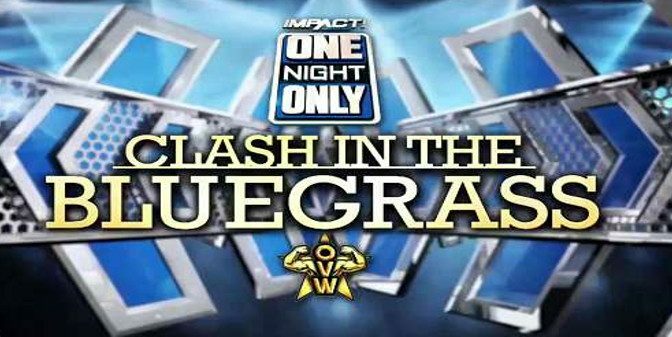 This comes mere weeks after the two promotions put on a joint One Night Only event for the Global Wrestling Network called Clash in the Bluegrass. The promotion was owned and ran by long-time wrestling trainer Danny Davis and it rose to fame in the late 90’s and early 00’s as the training ground for many of the WWE’s biggest names in the last two decades, including – but not limited to: John Cena, Batista, CM Punk, Maria Kanellis, Santino Marrella, IMPACT World Champion Johnny Impact and others. In the mid to late 00’s, the WWE severed ties with the regional promotion, outsourcing their developmental talent to the short-lived Florida Championship Wrestling, before then establishing NXT in Orlando, Florida . This, alongside the WWE Performance Center, serve as the WWE’s new talent training branch. With OVW though comes change. Now under the ownership of former IMPACT producer and agent, Al Snow, the promotion has launched their own streaming service for only $4.99 a month. The promotion has also started bringing in several noteworthy stars, top among that list are the NWA tag team of Crimson and Jax Dane; commonly referred to the War Kings. The deal brings many OVW talent now closer than before to making it on a bigger stage. The outlet now also serves as a State-side training ground for already signed talent. This gives IMPACT a second training ground to send talent to and scout from internally, alongside Border Championship Wrestling. There’s also the gym owned by Santino Marella, the Battle Arts Academy. The move also shows a long-term commitment from Anthem, who was rumored once to be looking to sell the promotion to AEW; though that is more than likely a blown out of proportions rumor. Kurt Angle’s brother, Eric Angle is in trouble today. Eric Angle may be a name many of you recognize, as he was actually with the WWE for a short while in late 2002 to about late 2003. He served as Kurt Angle’s “double” and was part of the Kurt Angle’s feud with Brock Lesnar. I should have just walked away and let him get thrown out. Instead, I’m the one who embarrassed myself even more. According to area news outlets, Eric Angle is being charged with simple assault following the incident and Eric Angle is claiming he’s cooperating with the investigation. There appears to have been an incident that lead up to this, but no outlet is clarifying what the child did just prior to this to illicit the response. This isn’t the first time an Angle brother has been shown to be problematic. Kurt Angle himself was arrested for stalking his then girlfriend, fellow TNA wrestler Rhaka Khan. Even more unfortunate is their brother David Angle, who plead guilty to the murder of his wife several years ago. There’s a history of violence here that should not be so easily dismissed. 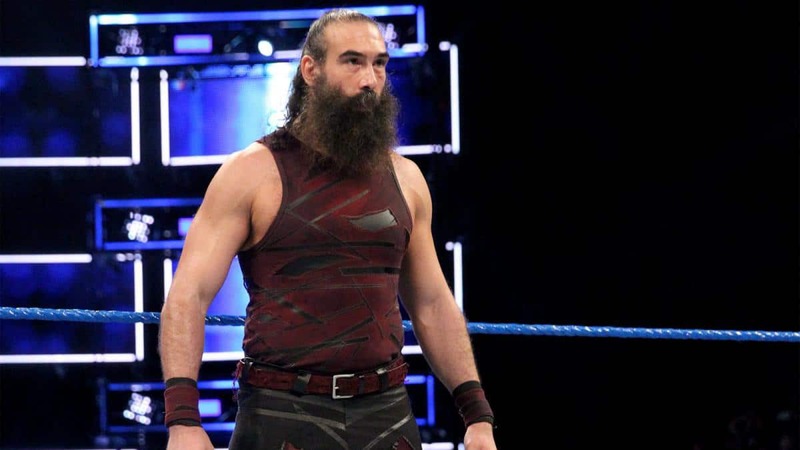 Quick Hits – According to former IMPACT Wrestling manager, and real-life MMA owner of American Top Team Dan Lambert, Bobby Lashley was hoping to add more MMA influence into his WWE Character this time around. Lashley trained with American Top Team during his Bellator days, and is presumably still a member to this day. Flip Gordon revealed on Twitter that his torn MCL has officially healed, which was in line with the estimated recovery time of about two months. Major League Wrestling has released an official press release declaring that they’ve signed indy wrestler Air Wolf to a deal.